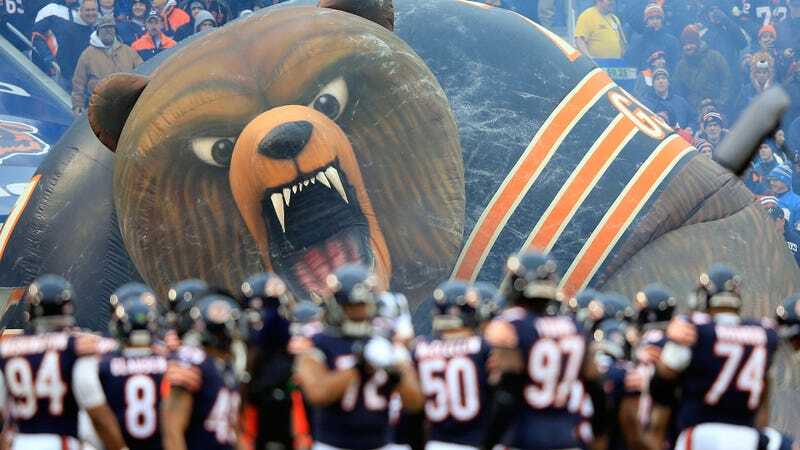 The NFL Players Association will warn free agents not to sign with the Bears if the Illinois State Senate passes a new bill designed to cut off opportunities for workers’ compensation disability benefits to professional athletes at age 35, rather than the current mark of age 67. The bill is reportedly backed by the Bears’ owners, the McCaskey family, according to NFLPA executive director DeMaurice Smith. The McCaskey family has not made a public statement. The (very weak) reasoning for the bill is that professional athletes typically do not play much longer after age 35, and so they should not be eligible for all forms of disability benefits past that point. Opponents of this faulty logic have noted that many professional athletes actually do not make too much money, and so those most impacted here are likely not NFL players but athletes from far smaller leagues—MLS and the National Women’s Soccer League both have teams in Illinois, as do several minor-league baseball and hockey franchises in addition to a Champions Indoor Football team and a National Pro Fastpitch team, alongside many others. In short, there are a lot of athletes who stand to be affected. The team did not say anything regarding Smith’s claim that its owners were backing the bill.